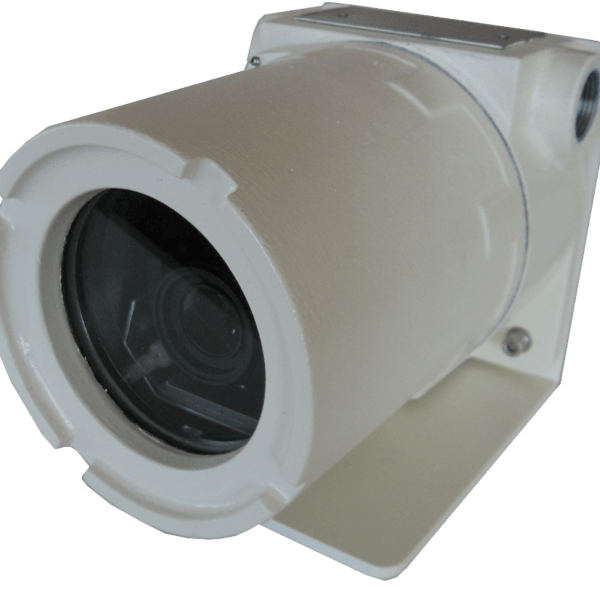 Explosion Proof CCTV Camera IVC AMZ-HD41-2 X-Series certified for Class I Division 1, groups B, C and D, Class II groups E, F, and G, and Class I Zone 1 Aex d IIC. It is compact in size, rugged, fixed, indoor/outdoor video camera delivers an outstanding 1080p HD video at up to 30 frames per second. 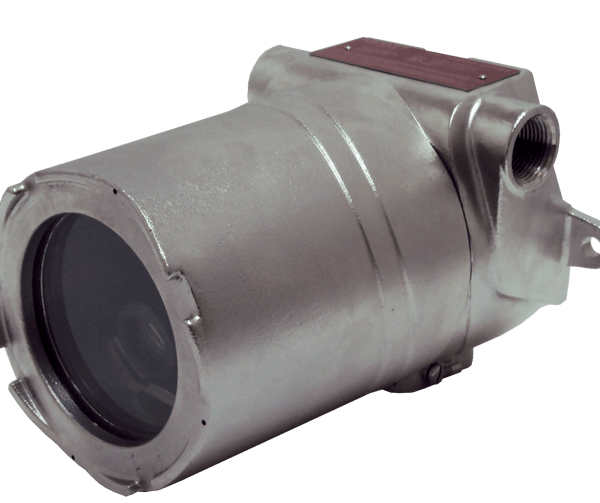 Enclosure options include heavy-duty cast-aluminum or stainless-steel. 3x optical zoom. IP ready. 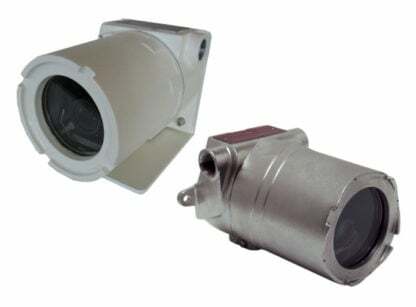 Enclosure rated NEMA4X/IP66. -10 to 60 degrees C. Includes mount arm kit. POE. Explosion Proof CCTV Camera IVC AMZ-HD41-2 X-Series certified for Class I Division 1, groups B, C and D, Class II groups E, F, and G, and Class I Zone 1 Aex d IIC. It is compact in size, rugged, fixed, indoor/outdoor video camera that surely delivers an outstanding 1080p HD video at up to 30 frames per second. 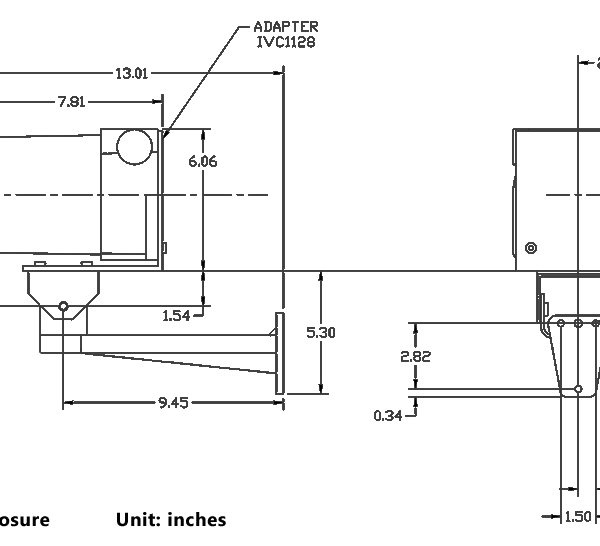 Enclosure options include heavy-duty cast-aluminum or stainless-steel. Camera technologies that are used in hazardous areas are crucial to protect people, property, the environment, and facilities. 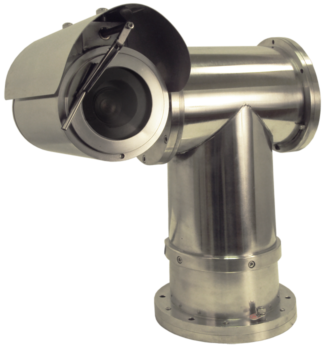 Most industrial facilities need explosion proof cameras because one mistake can be very catastrophic. You need to consider challenges like classifications, cost, and integration. IVC products are the answer to address these challenges while providing the best possible views for facility operators. It's good value for money and very cost-effective. IVC has standard support and warranties that are sufficient to see you through the installation, configuration, and successful start-up of your video surveillance system. It has In-Warranty Services - Hardware products are sold with a one year parts and labor warranty. During this period, IVC will repair or replace cameras that have failed during normal operation. Extended Warranty Services - The standard warranty for IVC products is one year parts and labor. IVC offers one-, two-, and three-year warranty extension programs. The cost is generally a percentage of the price of the hardware purchased. IVC can also customize a support agreement to meet your specific support needs. 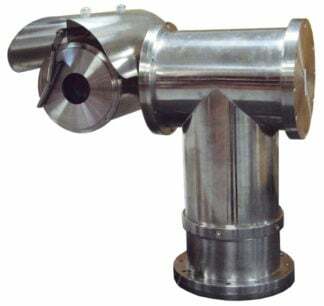 We are using Explosion Proof CCTV Camera IVC AMZ-HD41-2 X-Series. 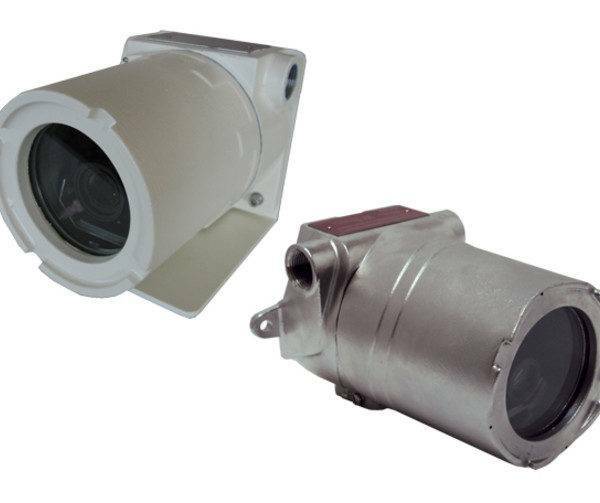 Its rugged fixed camera is truly capable of withstanding rough handling. The great thing about it is, it’s rated Class I Division 1. We use it in our hazardous area.